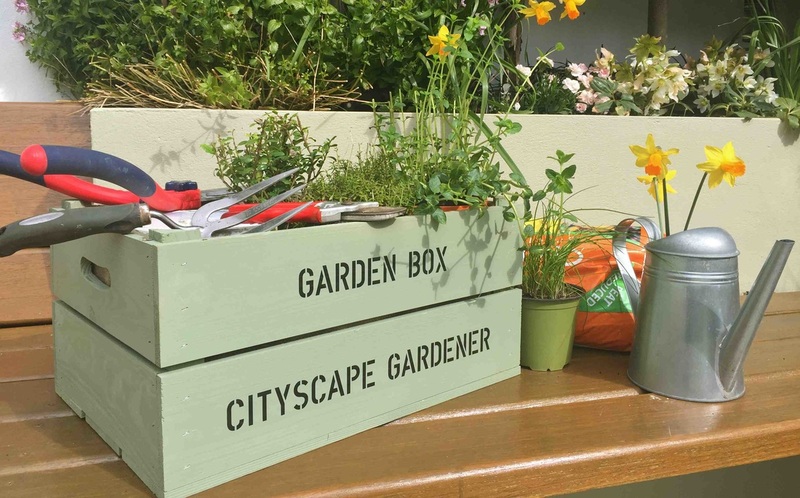 Springtime is here so get the tools out and get active in your garden! Summer is coming so shake those winter blues and get out, get active and get healthy. Your garden is such an important part of your home and you can benefit so much from it if you do some forward planning now. Ground yourself, clear the clutter and calm the clatter of the busy modern work life. Get into your garden and connect with your piece of nature. Put the backbone of your garden in order now and look forward to a long summer of engagement with the vision, scent, sound and mindfulness benefits of your outdoor space! Lawn – Most Irish gardens have a lawn and with a little effort your lawn can be the centre piece of your garden. April is the perfect time to feed your lawn to encourage strong grass growth and maintain vigor. Use a lawn feed with added weed and moss killer, which will allow the grass to take over and dominate the space. Planting beds - Plants give so much with so little effort, probably the most rewarding elements in your garden. Mulch over your planting beds with good quality compost which will give them extra nutrients and help them to grow stronger. Clear off any dead perennials from last year’s growth and tidy up climbers or shrubs. Hard landscapes – Wash down your patio, decking and pathways. Paint up any sheds, fences or walls. Be creative and use colours that will compliment the plants. Light blues and greys are trending at the moment and just imagine purple flowers such as lavenders or alliums in contrast against them! Planning – Draw out a plan of your existing garden and look at areas that can be improved. It could be to update planting schemes or even add sections for outdoor cooking, water features or to create a hideaway to retreat to for some quite chill out time!